This postgraduate course develops professionals who are highly respected for their quality of preparation and their dedication. If you're already a teacher, you can continue your professional learning in accordance with the requirements of the Queensland College of Teachers in order to maintain your teacher registration. 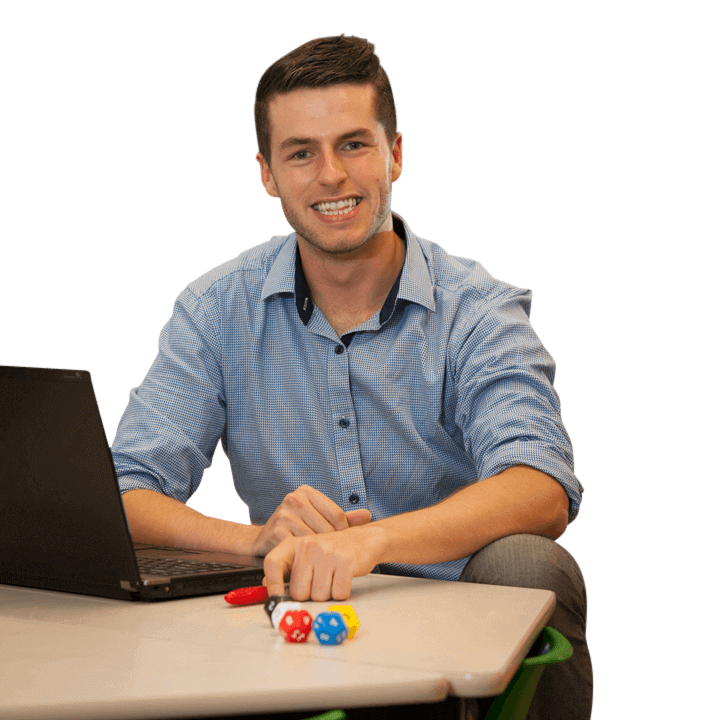 You'll also be able to specialise in early childhood teaching (Kindergarten to Year 3). You'll play a vital role in the development and care of children during their most formative years. Working at childcare, kindergarten or primary school level, you'll help them to interpret their world, social relationships and responsibilities with knowledge and nurturing. You'll also extend support to families and caregivers, so the benefits carry over into home life. Our graduate certificate in early childhood education and care provides qualified registered teachers with the opportunity to teach in preschool settings (1 to 5 years) as well as specialise in the early years of school (5 to 8 years) to enhance their professional development. Studying at Griffith, you’ll build on your understanding of the characteristics of learners and teachers in primary and early year environments. You’ll acquire practical skills and deep knowledge of children’s creativity and how they learn. You’ll develop your problem solving skills. You’ll study the social contexts of education and be responsive to the changing cultural and individual needs of young children and their families. Your degree includes education studies, curriculum studies and professional experience in early childhood settings. It is professionally recognised by the Australian Children’s Education and Care Quality Authority. You’ll graduate as a competent, skilled practitioner ready to work with young children in a range of settings. You'll be ready to meet the growing demand for postgraduate qualified teachers in the early childhood education sector. You'll also have a qualification that allows entry into a relevant master's degree. You'll be eligible to be employed as a registered early childhood teacher in prior-to-school settings, including long day care and kindergartens. You could also consider positions as a childcare co-ordinator, teaching assistant, education administrator or policy development officer.